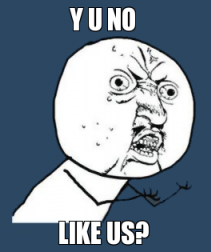 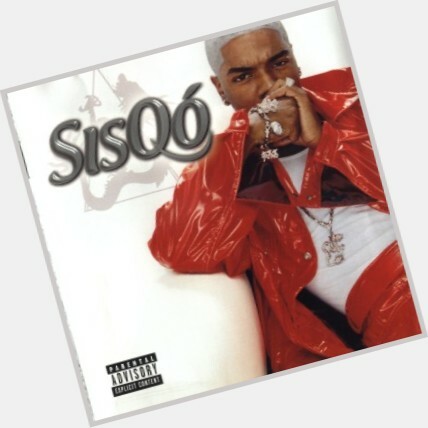 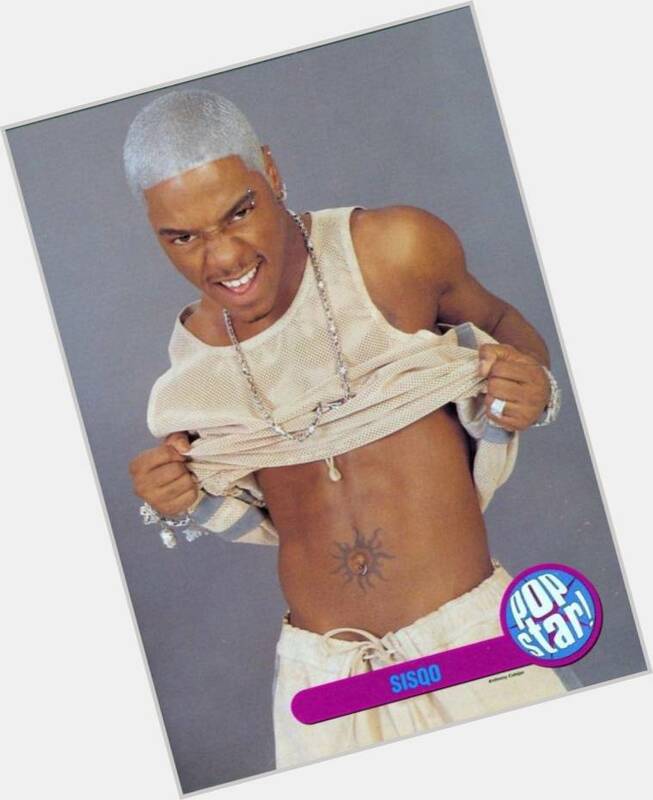 There is 0 balloon for Sisqo. 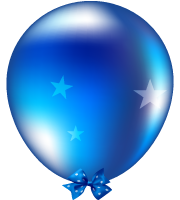 Gift him a message balloon! 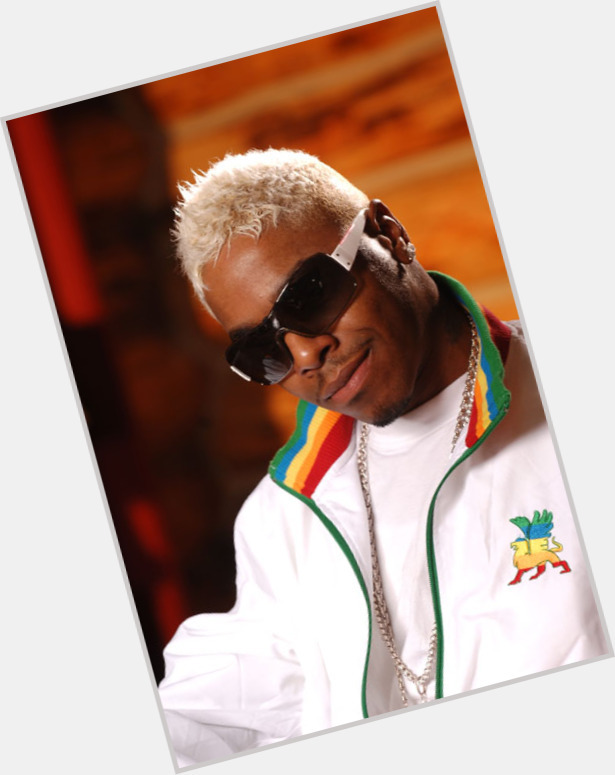 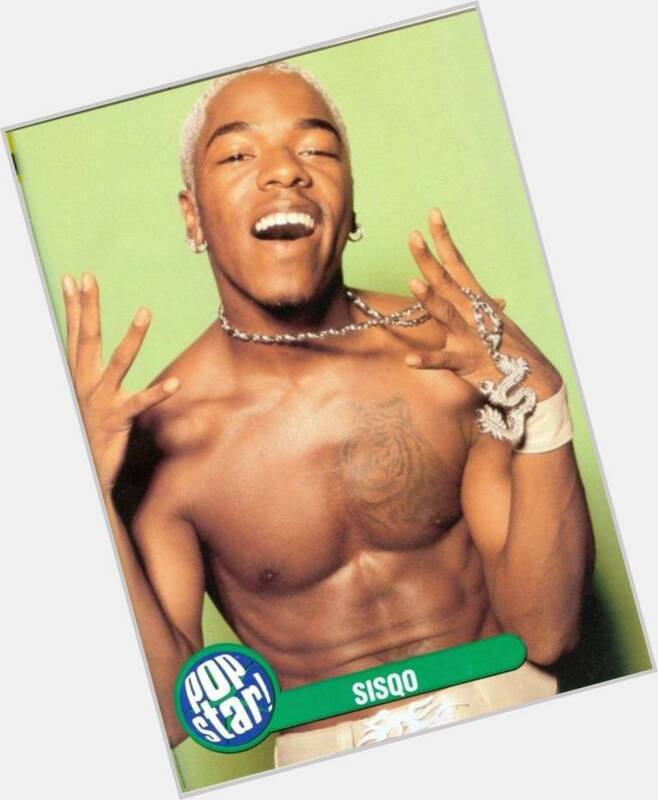 Sisqo will celebrate his 41 yo birthday in 6 months and 21 days!